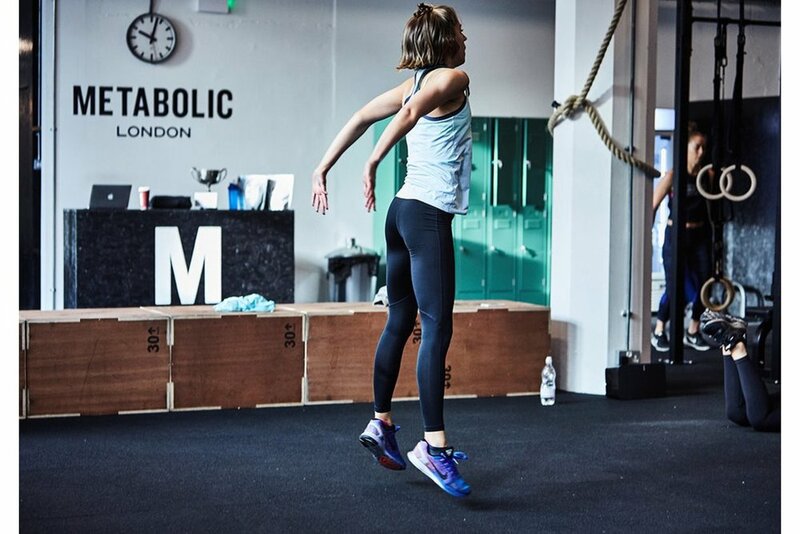 To celebrate Metabolic London becoming the new home of PUMA Training, we’re opening our doors every Saturday between 3-4pm for the next 10 weeks so that you can try our Metabolic Signature class for FREE. "A gruelling 45 minutes, but I come out victorious"
Portico's Anna Duggal, swings by to test drive our signature METABOLIC class. A class designed to incorporate a combination of HIIT and strength exercises, curated to burn fat. Click here to see how Anna got on in her first METABOLIC class! And click here to try our METABOLIC class for yourself. The glutes (bum,) are the biggest muscle group in the body. They are also part of “The Core,” that said, they remain inactive in many of us… this is crazy!